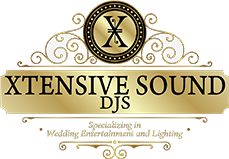 Xtensive Sound Djs is a fully insured professional DJ company that has been providing excellent and customized musical entertainment services since 2010. Based in New Jersey, Xtensive Sound DJs provides entertainment services in New Jersey, New York and Tri-State area. 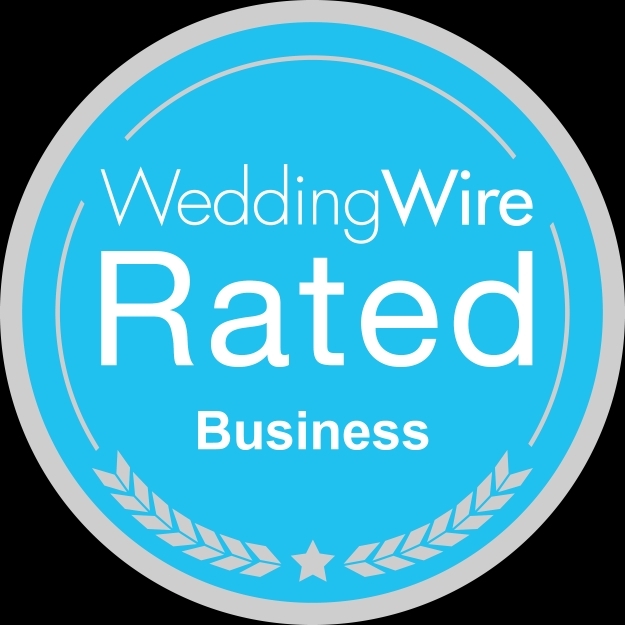 We offer entertainment services for wide range of public functions and events.